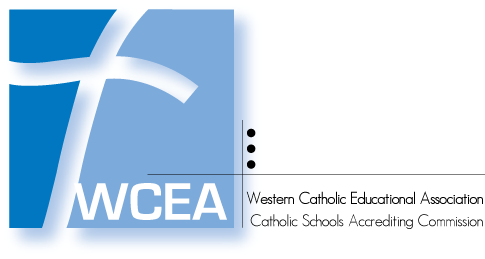 We provide an onsite, after school care program staffed by St. Vincent de Paul School personnel from 3:00-5:30 pm daily. The program, known as Cleary Care, was named in honor of Fr. James Cleary, the Pastor who constructed St. Vincent Academy in 1888. The director of Cleary Care, Mrs. Dolores Cuneo, is a long time supporter and volunteer in our community. Cleary Care offers our students daily homework help, organized recreation, healthy snacks, and fun celebrations throughout the year. Cleary Care is closed for all major holidays and follows the school calendar. Cleary Care is a SVES organization. All dress code and conduct rules apply. 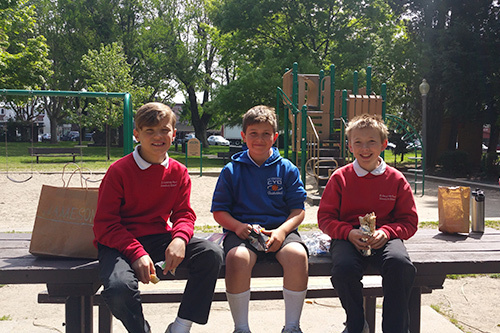 Students will be provided with a daily snack. Team da Vinci is an after school program, led by volunteer parent, Mr. Rawson. Inspired by the diversity of creative thought represented by Leonardo da Vinci, the group is open to 5th – 8th graders wanting to invent, build and learn. The school year offers one trimester devoted to computer animation and programming. Advanced students have explored recently with the building of Raspberry Pi microcomputers. The second trimester will lead the students through the world of robotics by letting them construct a robotic arm; Raspberry Pi exploration will control the robotic arms. 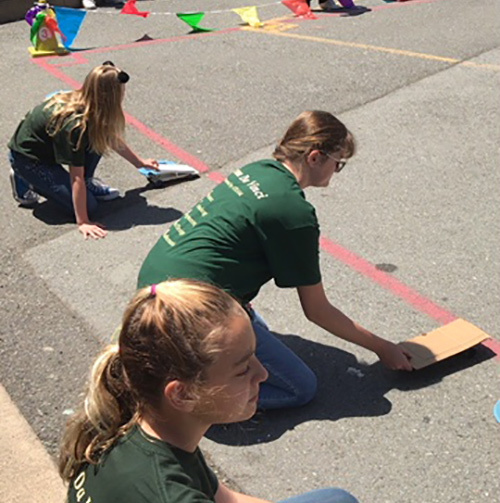 The final trimester has the students building solar cars, learning how to engineer their vehicles for maximum speed and accuracy on the course. Advanced students are guided to use our 3D printer to create car parts. Solar car races are held each spring. 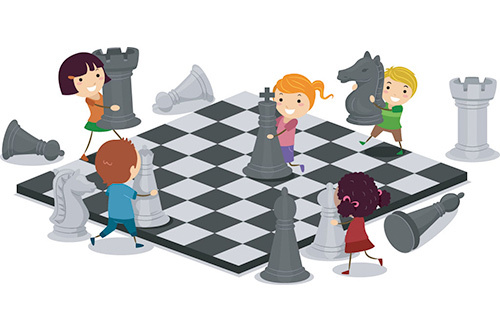 CHESS FOR KIDS is dedicated to bringing the benefits of chess to young people in Sonoma & Napa counties. This on-site after school enrichment program helps to improve memory, increase problem solving skills, and improve reading skills and concentration. Registration information is shared with parents through the school. 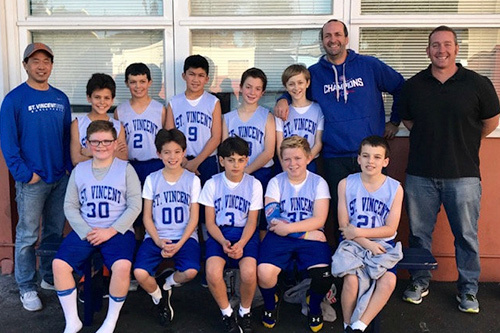 The St. Vincent de Paul athletic program is proud to offer athletic opportunities for all students in 5th - 8th grades. 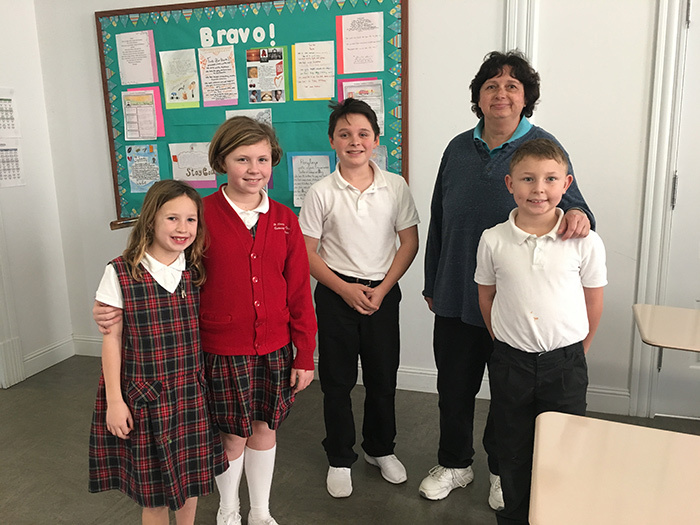 Students in grades 5 and 6 participate in the Catholic Schools League. Our junior high students compete in the North Valley League. It has been a long standing tradition at St. Vincent de Paul to encourage interaction between students in different grade levels through our P.E.A.K. (People Engaged in Acts of Kindness) Program. P.E.A.K. 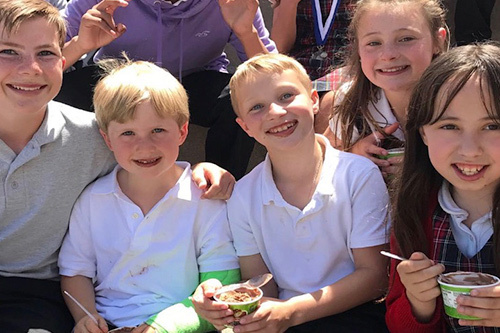 families, comprised of students from all grade levels, work together on community service projects, engage in community bonding activities, and participate in school spirit events. Fostering these relationship and community building across grade levels is a key piece to building a safe, supportive school environment for all students.